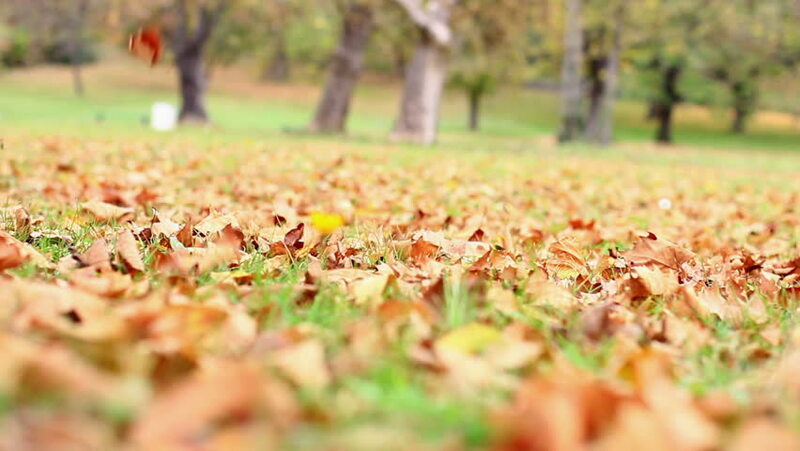 hd00:10Cinemagraph loop background, autumn, leaves in the park. Large yellow maple leaves under feet, the wind moving the leaves on the ground. In the background the lens blur tries. hd00:23The autumn road. Yellow leaves are slowly falling from the trees. Slow motion footage.